Mills has written a travel guide that performs a dual purpose. Families who are planning a vacation or move to The Big Apple are provided a comprehensive introduction to the history, culture, and entertainment highlights that will appeal to young visitors and this just under one hundred page book can also serve as a reference for a classroom report on New York City. Iconic architecture like the Empire State building, the Chrysler Building, the Brooklyn Bridge and the Flatiron Building are featured. Historical landmarks like The Statue of Liberty and Intrepid Sea Air & Space Museum are explored and explained. The book features recent additions to the NYC landscape like the 911 Memorial and Museum. Who can forget the tree lighting ceremony at Rockefeller City? Mills talks about Rockefeller Center and the Top of the Rock. She takes us on a walk through Central Park and Times Square and reminisces about the history of Broadway and some of its famous productions. The City is a big place and after a day of shopping along Canal Street, one will eventually need to jump on the New York subway and visit Grand Central Station. Visitors to New York City will want to take a tour or eat in one of the many ethnic neighborhoods like Little Italy or Chinatown. Perhaps a trip over the Brooklyn Bridge might entice visitors to try one of the famous Coney Island hot dogs. Mills has it all covered, the culture, the entertainment, and the history wrapped up in an easy to read guide for middle-grade, young adult and adult members of the family. Highly recommended for any prospective visitor to the Big Apple. This book might best be described as a memoir or travelogue. The author developed a love of sports and the outdoors from a very young age. After graduating high school he traveled to Alaska where he lived off the land using Outward Bound skills. After spending most of his adult life in California hiking and pursuing outdoor adventures in his spare time, he decided to hike The Three Gun Trail in the Sandia Mountains of New Mexico. 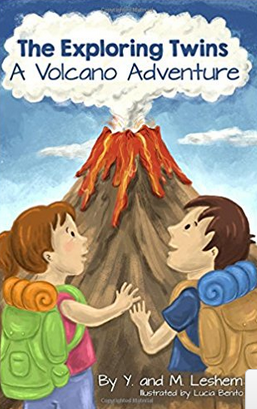 As the author narrates the adventure. readers learn about the vegetation at each level and the types of wildlife that inhabit them. DeMoin carries on some interesting conversations with these creatures. The author discusses the clothing, equipment, and mindset needed to be successful on the trail run. The photos that document each step in the journey are a nice touch. They allow the reader to participate in the experience. The author has taken a chronological/event-based approach to narrating the events of World War I. This book is divided into four main sections. The introduction discusses the groundwork leading to the outbreak of work going back to the end of the Franco-Prussian War and the enmity between France and Germany. It continues to the Battle of Mons. The next section picks up with the Russians suffering defeat at Tannenberg and ends with the British initiating military conscription. Section Three shows the tide of war changing as the Allies become actively engaged in Caporetto and concludes with the Turkish losing at Megiddo. 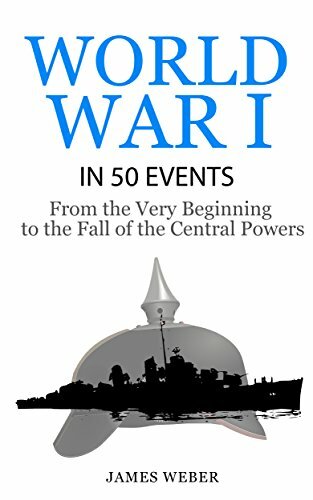 The last section covers events from the Central Powers collapse and surrender to the signing of The Treaty of Versailles. Unfortunately, the severe terms of the peace treaty lay the groundwork for simmering tensions, the rise of dictators, and the conflicts leading up to World War II. Each event is discussed in a few pages. Weber singles out the most important issues, including photos of battle scenes and portraits of the important players. The text is set in large font, although the illustrations are rather small. While the information is not extensive on any one particular topic, the author manages to create a rather detailed, easy to read reference study. 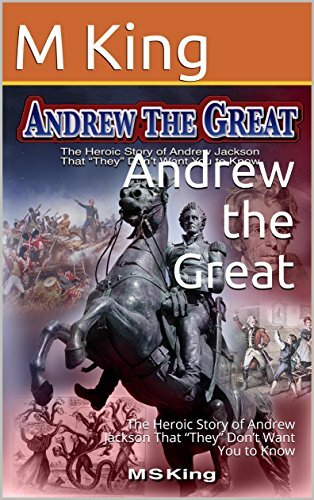 I would recommend the book to history buffs, middle and high school students and home school parents who wish to learn about the topic. Need to get rid of the clutter in your life? Like this post? Please leave a comment, or share on your favourite social media channel! Much thanks and appreciation for spreading the word about our content. 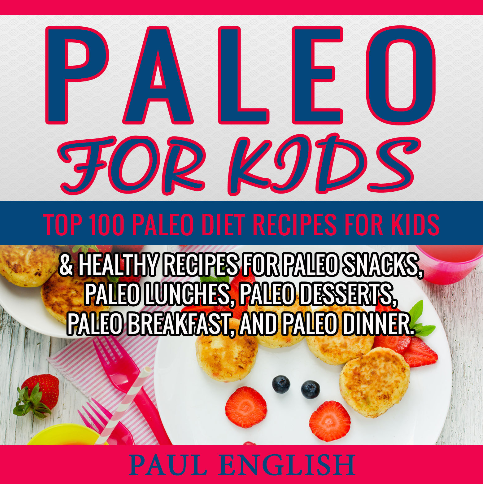 This book contains breakfast, lunch, dinner, and snack recipes, although many of these are interchangeable. They are detailed, easy to follow, and nutritious choices for both children and adults. There a quite a few that I want to try. In the breakfast area, I discovered berry pancakes, Scotch eggs, and omelet cupcakes. Under lunches, pork and apple stew and pumpkin bacon hot salad look appetizing. For dinner, I might try bison and butternut chili or zucchini pizza for a unique change of pace. Passion Fruit and mango sorbet and fruit and almond soufflé have my mouth watering. While some of the recipes might be familiar, a lot of these unique combinations are certainly worth a try for picky eaters or anyone searching for a healthy, change of pace.